A.B. Clark is a private collector and an art aficionado. That passion is reflected in the depth and variety of the collection. Over the past 15 years, A.B. Clark has amassed an impressive collection, that contains art work from famous award winning artist such as, William Tolliver, Charles Bibbs, Larry Poncho Brown, and Karen Buster, to name a few. A. 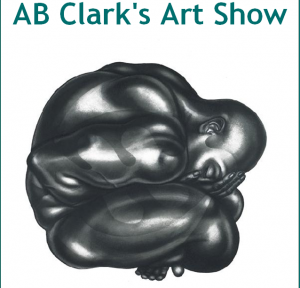 B. Clark’s collection includes, originals, limited editions, artist’s proofs, printer’s proofs, and open editions.